Must see this land to appreciate all it has to offer! Features include the South Anna River, Open Fields, 10 acres of Pine trees planted over 10 years ago, Wooded Areas with Stone Horse Creek running through one side to a Stone Quarry. The Farm House was originally built in the 1800’s but rebuilt in the 50’s offering 4 bedrooms and 3 full bathrooms. 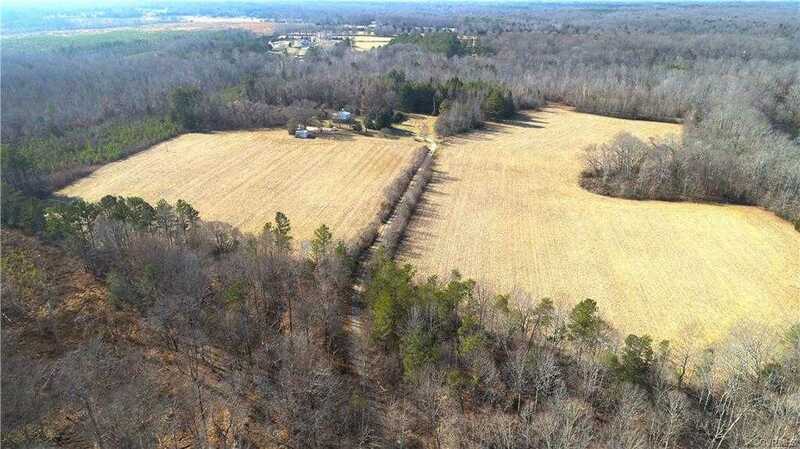 Bring your ideas to this 117 acre picturesque land across from the Federal Club in Glen Allen. Easy access to 295 and less than 20 minutes to Short Pump. Please, send me more information on this property: MLS# 1900250 – $2,750,000 – 14999 Mountain Road, Glen Allen, VA 23059. I would like to schedule a showing appointment for this property: MLS# 1900250 – $2,750,000 – 14999 Mountain Road, Glen Allen, VA 23059.